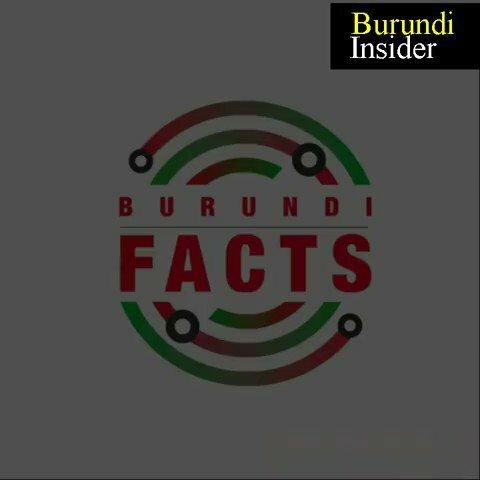 : "while the Nkurunziza government has accused regional actors (aka #Rwanda) of meddling to fuel conflict in the country, these allegations have remained largely false." Apparently, this is enough for @priyal_singh & @issafrica to conclude that the claims are false. 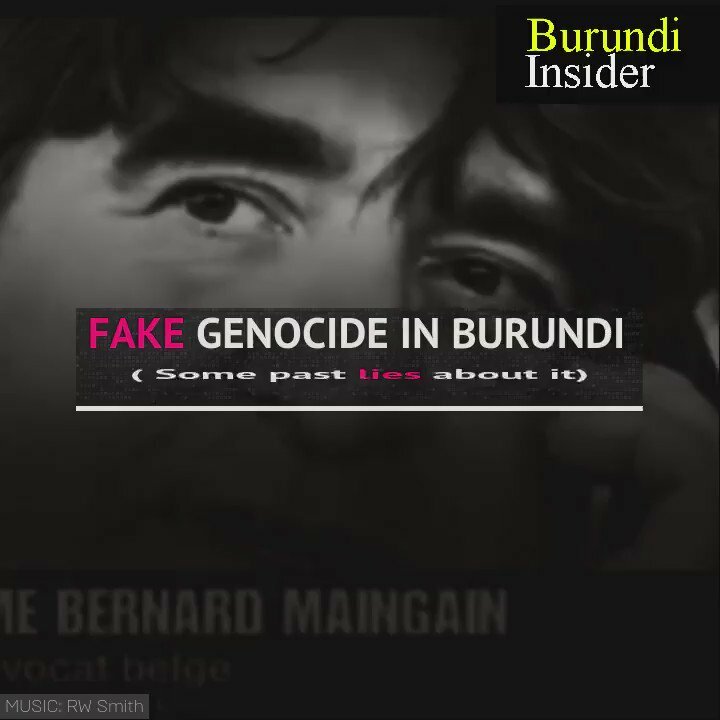 #Burundi Insider Series: Lies and Manipulation. The affair between a small country and genocide. #Burundi Insider Series: God & country they live and breathe; United & strong beyond politics. 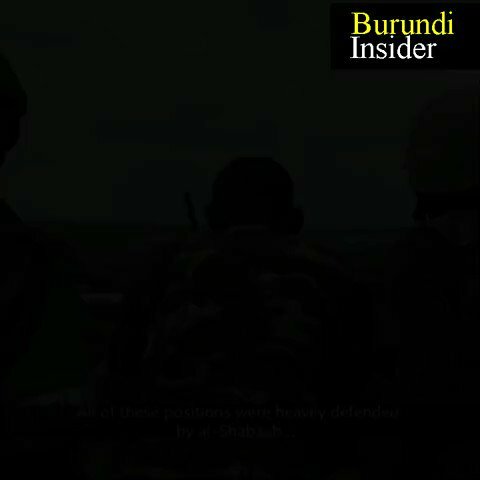 This is Burundi's military. Valor. Courage.